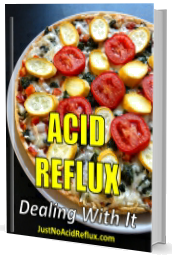 This website and its content is copyright of JustNoAcidReflux.com – © JustNoAcidReflux.com 2019. All rights reserved. You may not, except with our express written permission, distribute or commercially exploit the content. Nor may you transmit it or store it in any other website or another form of electronic retrieval system.